Look striking and stunning wearing this yellow colored kurta from the house of Global Desi. 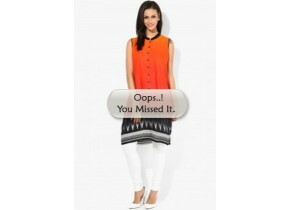 Made of viscose, this kurta is quite comfortable to wear. Featuring regular fit, this printed kurta will fetch you a lot of compliments from onlookers.